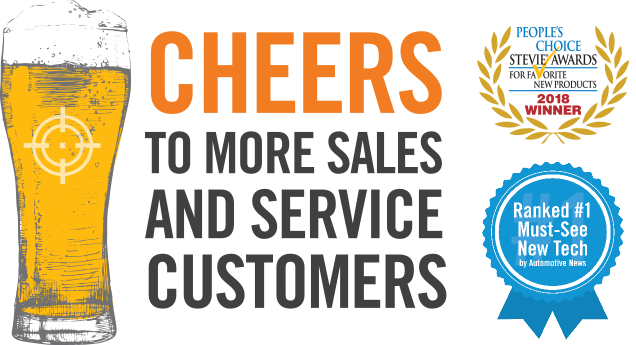 We’ve turned our booth into a beer garden at Digital Dealer 25. 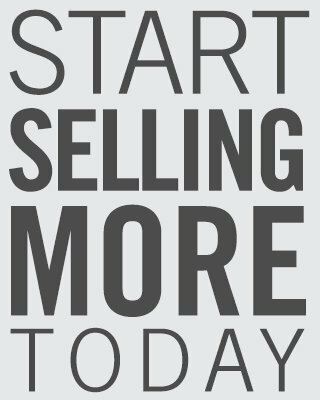 Join us and see our new, award-winning technology that is helping dealers sell more. BECOME A DAS HIGH ROLLER! VISIT OUR TEAM We turned our booth into a Beer Garden. It’s the must-see “booth”—located in the exhibit hall. 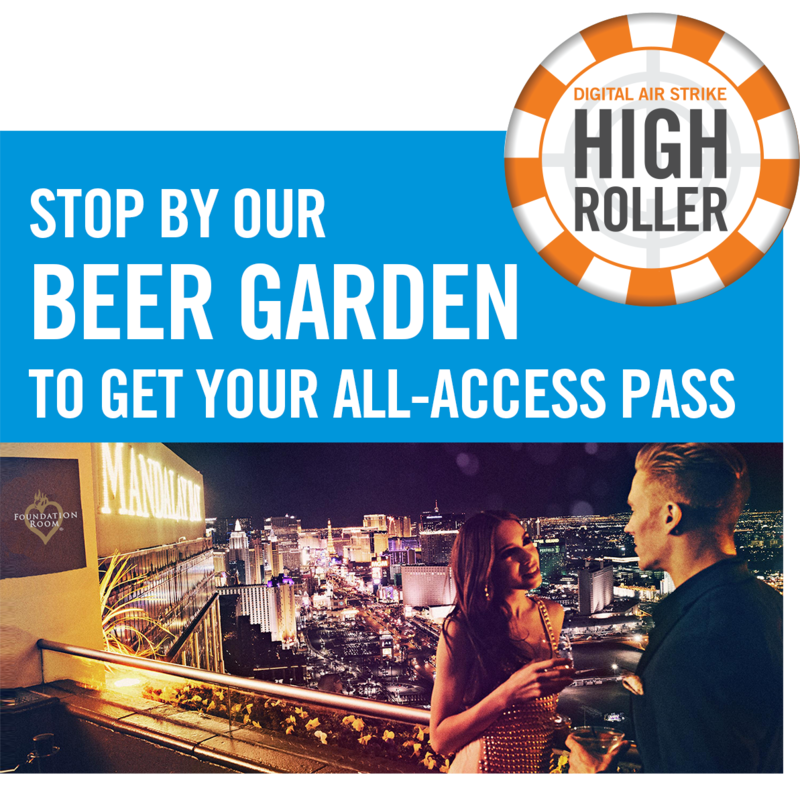 BRING THE CHIP YOU RECEIVE IN YOUR DIGITAL DEALER REGISTRATION BAG TO OUR BEER GARDEN AND ENTER TO WIN an upgraded stay and spend the night of October 17th in a VIP suite at The Mirage plus a $500 gift card! KEEP THE PARTY GOING! Dealers are invited to join us after the networking reception at our VIP event at the exclusive, members-only Foundation Room at Mandalay Bay.